The content on this site is provided by Apartments Nena staff and it's protected by copyright. Apartments Nena assumes no responsibility for the accuracy of the information or any error on this website. User agrees that no employee of Apartments Nena, or any other person or firm who participated in the making of this website can not be held liable for any loss or damage to other persons or companies, which have arisen by using this website. This web site may contain links to other websites. The user can visit them at his own risk. Apartments Nena is not responsible for content on external websites. In general, you can visit our website without disclosing personal information about yourself. We do not collect personal information about you (such as your name and contact details) when you visit this website unless you voluntarily submit data using one of the available forms for a particular purpose (booking form, guest review form) and thereby give your consent to the collection and use of your personal information for the purposes mentioned. All personal data is used solely for the purposes for which they were collected and for which they were granted. We will not make the collected data in any way available to unauthorized third parties, except for the legally prescribed purpose. All data is deleted upon termination of the purpose for which it was collected or termination of the contractual relationship and no later than the expiration of all legal obligations related to the retention of personal data. The personal data collected in the booking form are: first and last name, e-mail, address, telephone number. The personal data collected in the guest review form are: first and last name, e-mail. The cookies with the name PHPSESSID contain only a reference to the session stored on the web server. No data is stored in the user's browser and this cookie can only be used on the current website. A cookie used to remember user settings - accept the use of all cookies on this web site. This cookie only knows your last cookie settings and does not reflect the current cookie state in your browser. A cookie used to remember user settings - accepting the use of just the necessary cookies on this web site. This cookie only knows your last cookie settings and does not reflect the current cookie state in your browser. Click MORE if you want to add a review of our apartments. 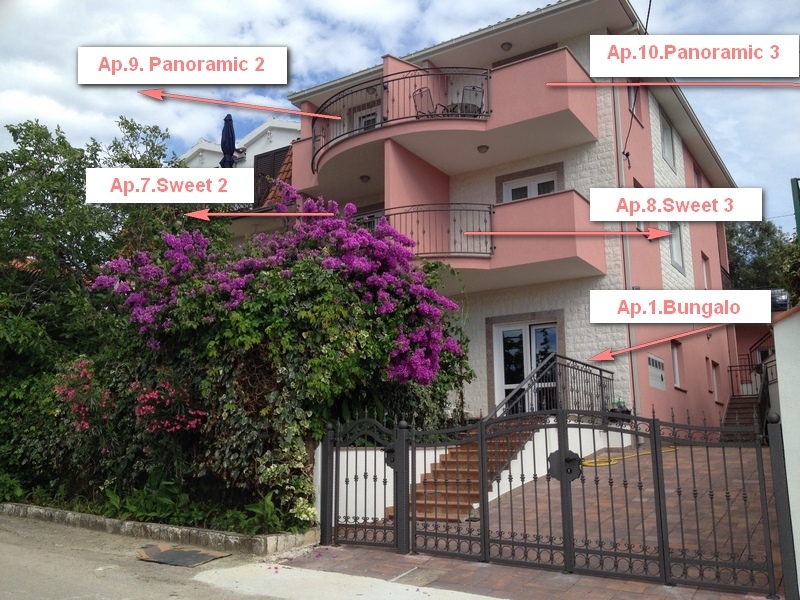 We have a new five apartments in our new Aparthouse "APARTMENTS NENA A". 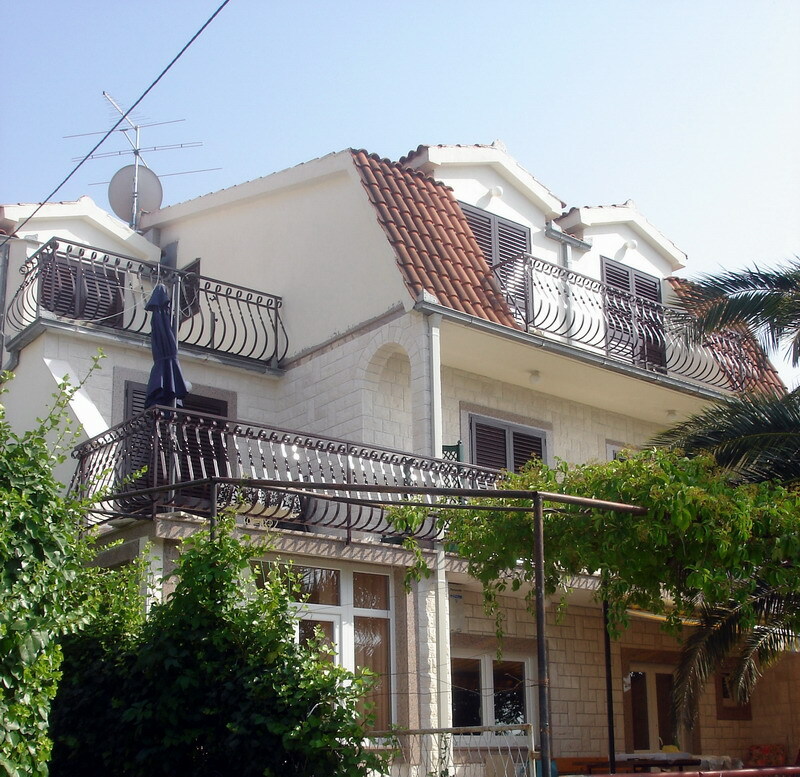 This house situated near our another house "APARTMENTS NENA-B" house. This apartments have four stars. A new apartments are very comfortable. 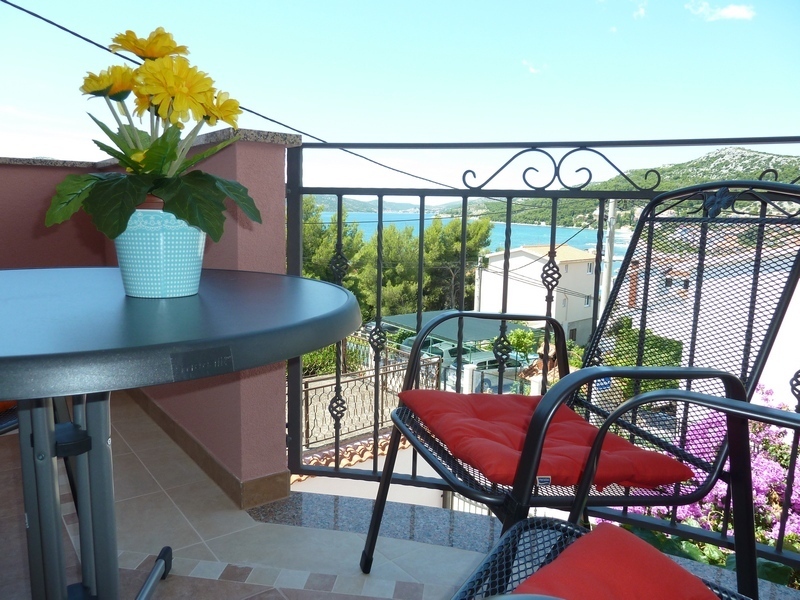 Beautiful new apartments are on the first floor with a nice terrace 10 m2 with wiev on the sea. 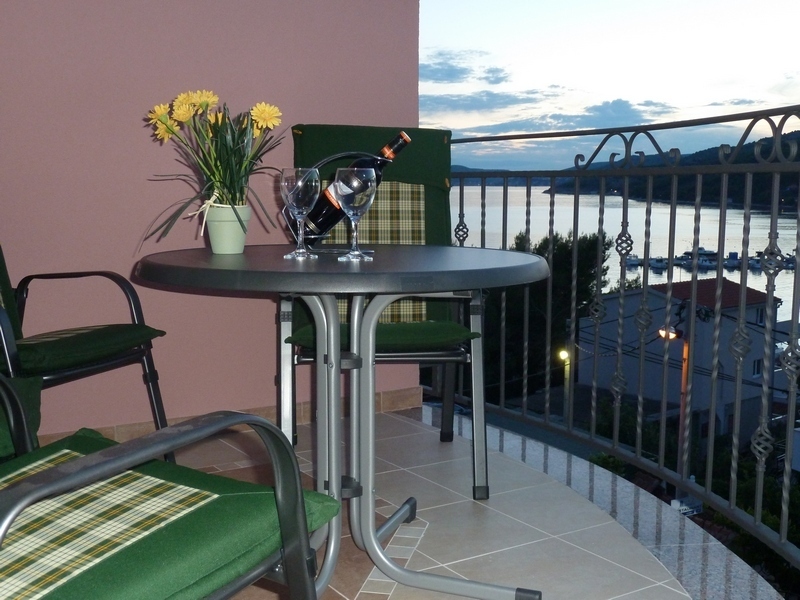 It consists of two bedrooms, kitchen, terrace 10 m2 with view on sea, balcony and bathroom. Ap.1 Bungalo -80 m2 + terrace 30 m2 + garden 100 m2 + 2 park places for cars. 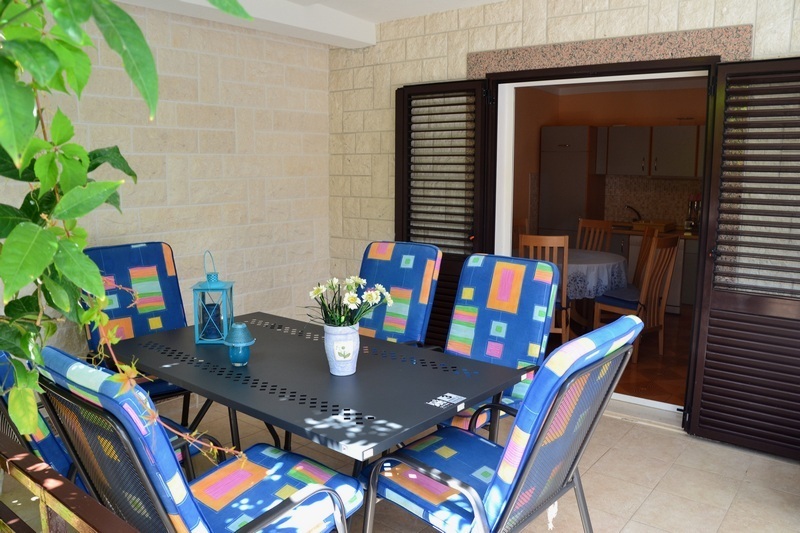 This apartment is as your own house with own entrance for 2x2+2 persons. 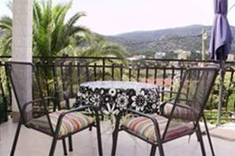 Apartments Nena -B- consists of 5 very comfortable and nice apartments . It consists of two bedrooms, a kitchen with a dinning room, a bathroom with a shower, WC and bidee. 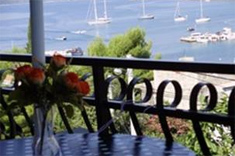 From the dinning room you exit to a 10m2 terrace, while the two bedrooms exit to a 9m2 balcony with a view of the sea. 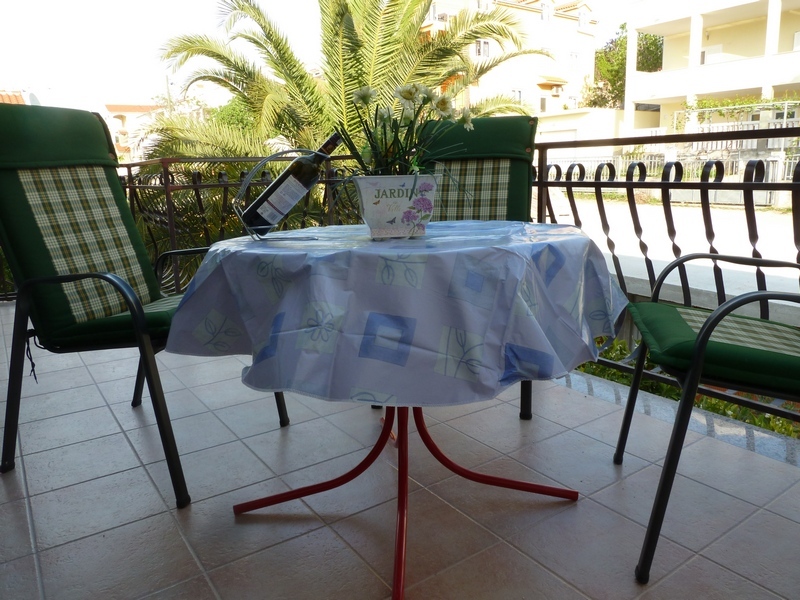 It consists of two bedrooms, a kitchen with a dinning room, a bathroom with a shower and a WC and an 8m2 terrace overlooking the sea. The rooms are divided and in between there is a kitchen with a dinning room from which you enter the bathroom. 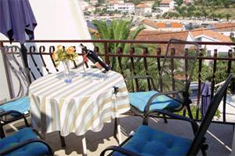 It consists of two separate bedrooms, a small kitchen, a bathroom with a shower and a WC, and a 10m2 terrace overlooking the sea. The kitchen is equipped with sink, cooker with oven, dishes, and fridge with a small deep-freezer. 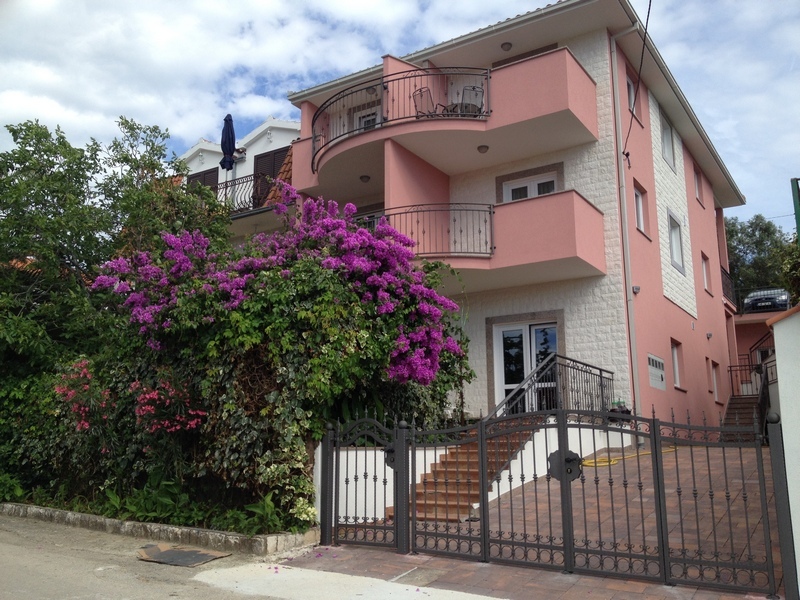 It consists of two bedrooms, a kitchen with a dinning room, a bathroom with a shower and a WC, and a 9m2 balcony with a panoramic view of the sea. 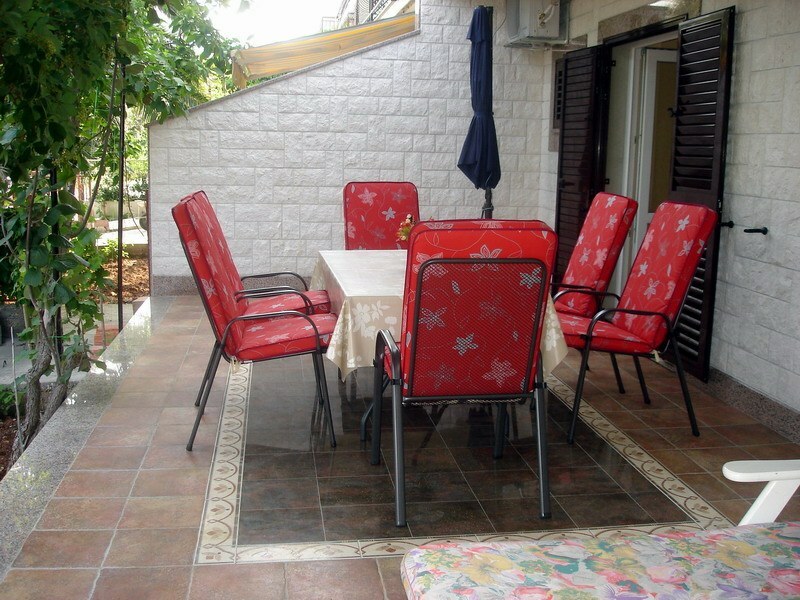 It consists of one bedroom, a bathroom with a shower and a WC, a small kitchen and a 10 m2 teracce. The kitchen is a mini-kitchen with a sink, two surfaces for cooking but no oven, and a smaller fridge. Instalirajte Flash Player da bi ste vidjeli player.